The landmark moments have been coming thick and fast since Christmas. 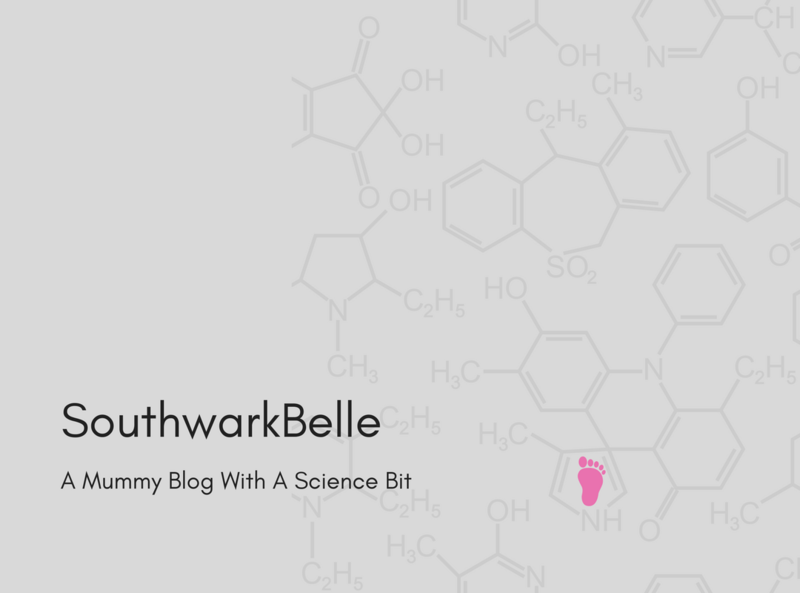 I should perhaps have made a new years resolution to write this blog more often to keep up with them all, but it would no doubt have gone to way of so many past resolutions (I will go to the gym three time a week this year, I really really will, hmm yeah). Therefore I’ll write today about the latest little achievement and try to back date the others at another time. 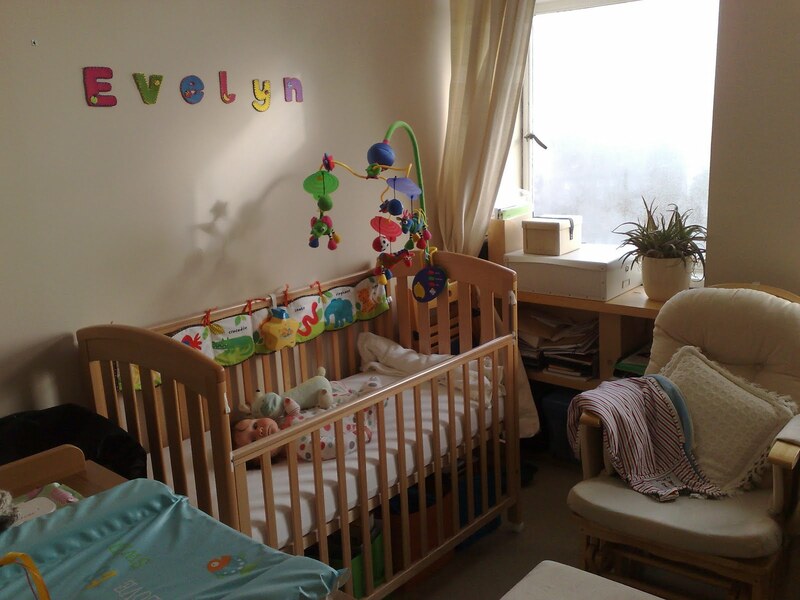 Anyway, as of last Wednesday, Evelyn has a room of her very own! Well almost, we’ve sold the sofa bed and swapped some of the pictures on the walls for her Aunties handy work (thank you Jo and Helen) so for the most part the spare room/office/general room of everything is now looking quite a lot like a nursery, all be it the nursery of a very technologically advanced baby as we’ve had to keep the computer in the corner. It seemed like a very big step after almost 6 months of having Evelyn sleeping right next to me and one I had rather mixed feelings about. On the one hand I couldn’t wait to be able to get into my PJs with the lights on and be able to lie in bed and chat to Fred again, rather than whispering goodnight under the duvet in the dark. 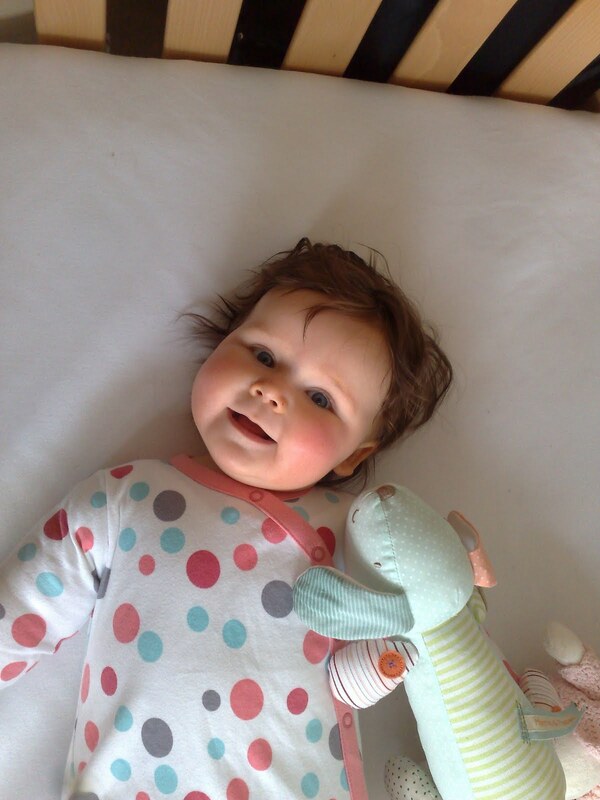 But the move was also a reminder that the very early little baby days are over and Evelyn is growing up fast. 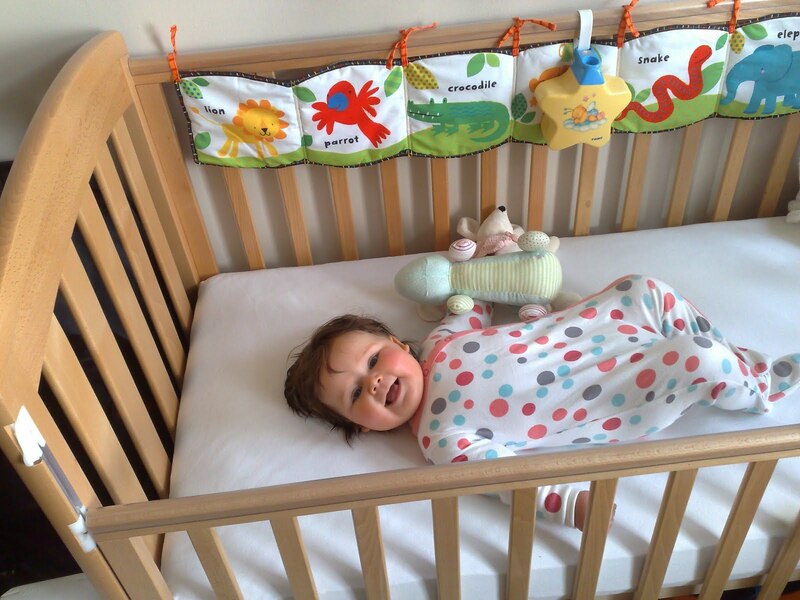 On a more practical note I was also concerned that night time comforting would no longer just be a matter of rolling over and sticking the dummy back in, but would require me to get out of bed and go to another room. So it was with some trepidation (tho with PJs on the right way round) that I went to bed on Wednesday night. Well the girl did good! She did wake up three times in the night, but then settled herself without me having to get out of bed and the following two nights I wasn’t woken at all until about 6.30 am, so I’m pretty happy with that. 7 hours sleep! That’s the most I’ve had in one go for about 9 months (since the onset of third trimester hugeness). Last night did see me dragging myself through there three times, but she’d had a hard day, largin‘ it at her great Nan’s 99th birthday party. Lots of exciting people to stare at and two long car journeys meant very little napping had been had so I’ll let her off. How is it tho that not much sleep in the day = not much sleep at night? Personally I’d have loved the chance for more long sleeps, another 150 or so hours and I reckon I’ll be starting to catch up! Previous: Previous post: Charlotte’s so funny!